Have never used such a device before so I have no reference point. The image was well illuminated and sharp, and I didn't notice any colour fringing. Be prepared for the fact that the focal planes for the scale and what you are measuring are slightly different, so you can't have both pin sharp at the... Read More. Have never used such a device before so I have no reference point. The image was well illuminated and sharp, and I didn't notice any colour fringing. Be prepared for the fact that the focal planes for the scale and what you are measuring are slightly different, so you can't have both pin sharp at the same time. However this is not a problem in practice. The scale was =/-15mm but the field of view is +/-10mm (without moving your eye) and I wouldn't be trying to get good measurements past +/-5mm. If you need to measure larger distances I suspect the 7x version would be better. 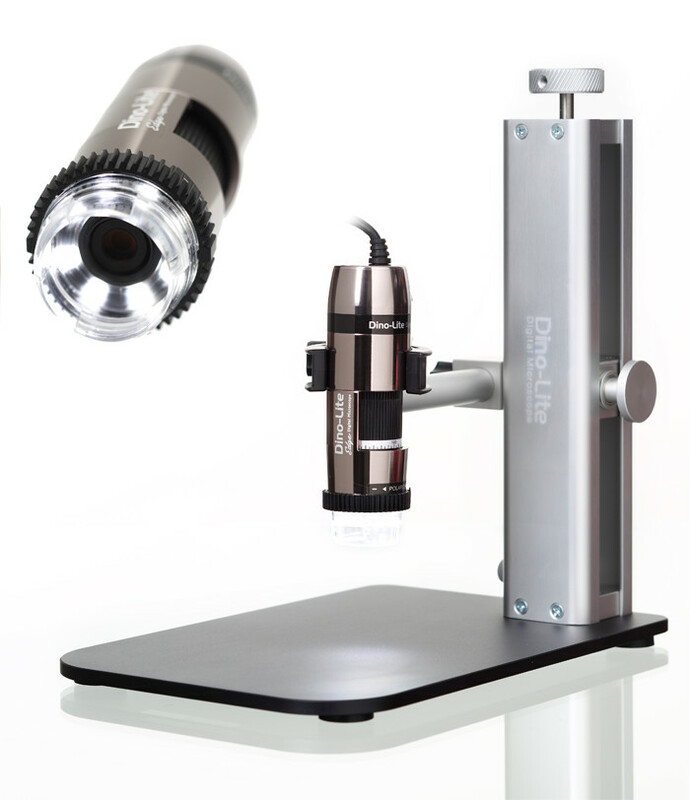 The PEAK 2028 Light Scale Loupe is identical to Peak 1983 measuring magnifier with magnification factor of 10x in combination with a glass scale having 0.1 mm graduations, however this model is integrated into an illumination unit from which it maybe removed. Requires with two 1.5 volt size C batteries which are not included. These magnifiers are coated to prevent reflection. Made in Japan. Sixteen different black scales and fifteen white scales with special graduations are also available for the Peak 2028 scale loupe and maybe ordered at the same time or later. Also available with calibration certificate (code S-1983-S-UK).